Think you need some self storage but can’t quite commit to space. Consider Mini storage or mini self storage Brisbane. 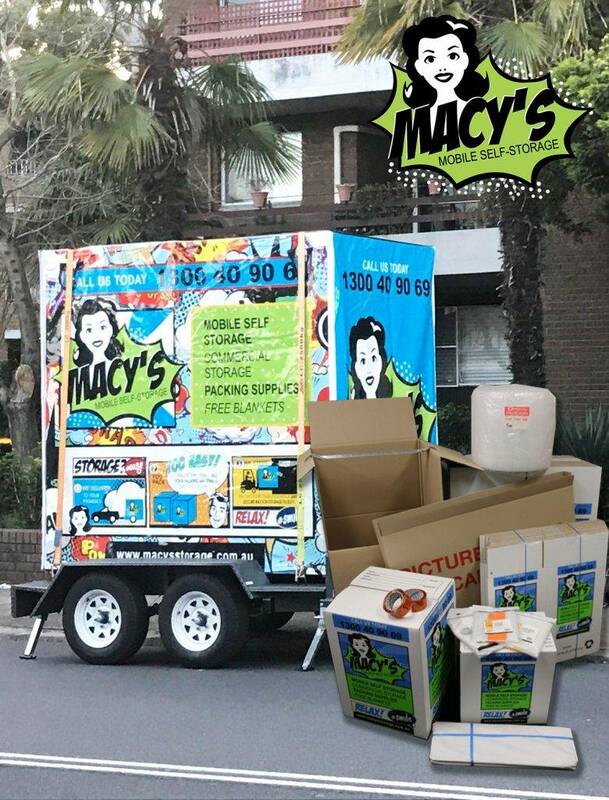 Yes, that’s right you can get a storage space as small as you need at Macys mobile self storage. Since the take-off of the internet and online purchase, the number of self-employed small business owners has leaped up to the highest point in 40 years. Many of these small business owners are running their online retail businesses from self-storage facilities. Self-storage facilities are cost-effective, convenient and flexible. Allowing you to move your products when you sell them while keeping your overheads low. Whether you are a new start-up or looking to store additional stock for the Christmas rush, a self-storage module from Macys Mobile Self Storage units is the answer. We offer flexibility and low costs solution to your stock storage worries. Mini Self Storage can be the best self storage solutions to your needs. We offer the flexibility for you to take more space when new stock arrives and hand it back as you sell the stock. Self storage doesn’t come with hefty fees, nor do you have to worry about paying council tax and business rates that can become expensive if you use a commercial space. Your stock will be kept clean and dry in ventilated, watertight storage units. Mobile Self-Storage Modules from Macy’s Mobile Self Storage are protected by CCTV, secure monitored alarms at our Sydney facility. If you are a professional eBayer, an online retailer or if you are looking for storage for your small business, Macys Mobile Self Storage has a self storage facility for you. Give us a call to discuss how we can help your mini storage and business storage requirements. This entry was posted in Storage and tagged mini self storage, mini storage, self storage.